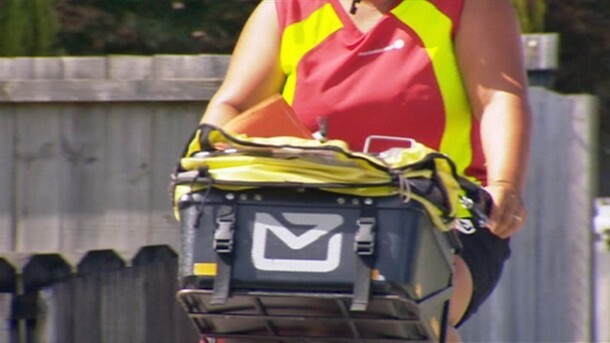 A Nelson postie who refused to deliver scam letters to a rest home has landed herself in trouble with her employer. The mail woman, who has only been called Carolyn by her union, has avoided a formal warning but has been given a talking to following a NZ Post investigation into her decision not to deliver the mail. The Postal Workers Union says NZ Post assumed she had opened the letters, but that she actually became aware of the particular scam after one of her colleagues received one of the letters which ask recipients to send money to claim prizes from “winning scratchies”. After finding 20 identical envelopes in her bag, she twice told her manager she didn’t want to deliver them, particularly with a rest home on her route. The state-owned post service called for an investigation into why she had interfered with the mail, the union said. But while it also said she had also been “threatened” with jail time during her meeting, NZ Post called that claim “ridiculous”. “Her managers made every effort to take a reasonable approach, including not formally warning her while also impressing upon her the seriousness of interfering with mail,” an NZ Post spokesman said. He said while the NZ Post acknowledged Carolyn was trying to do the right thing, she had knowingly breached the conditions of her employment. NZ Post didn’t have the power to open mail if it thought it was a scam under the law, but had taken many steps to try to reduce scam mail of the last five years, he said. The union said despite warnings from NZ Post, Carolyn would be taking a warning letter to residents at the rest home, with instructions to contact the police directly. Maybe the NZ post, as should the USPS take responsibility for not allowing knowingly fraudulent mail to be sent through the system. Just looks at the lies and deceits allowed such as car dealerships and publisher’s clearing house.